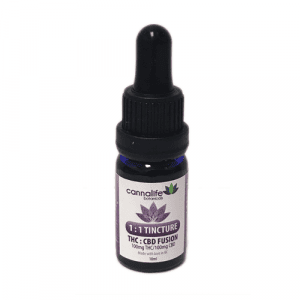 Indica Tincture (32mL) | Order THC Oil Online | Product Info. 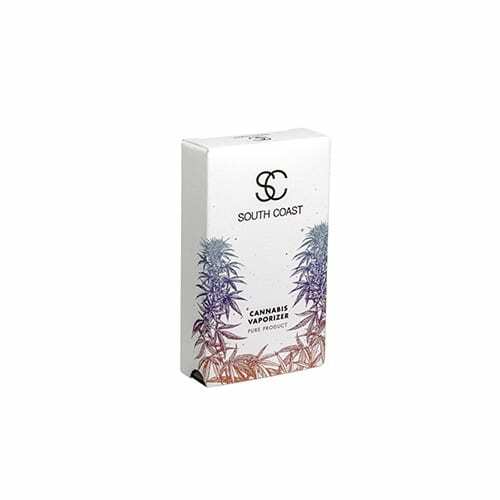 SKU: cbdthcCANNALIFEindica. 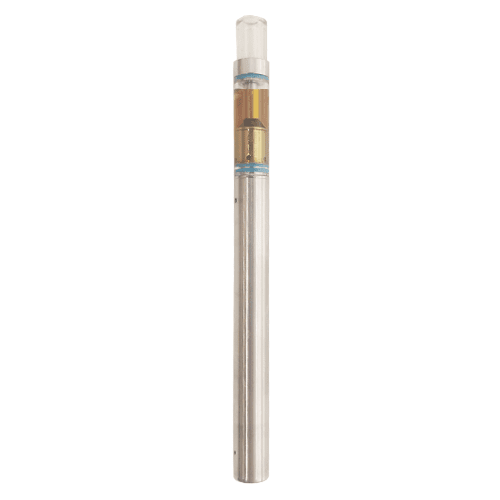 Categories: Extracts, CBD Oils, THC Oils. 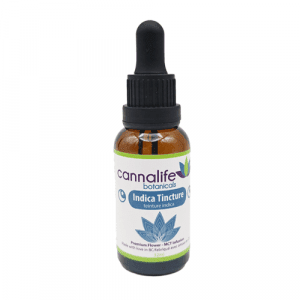 A Indica tincture of full-plant orgins from Cannalife Botanicals. 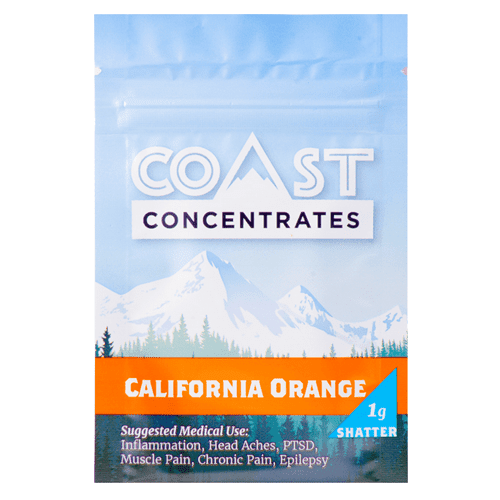 May have analgesic, anti-inflammatory, anti-nausea, anti-anxiety and anti-psychotic effects. Made with love in B.C. 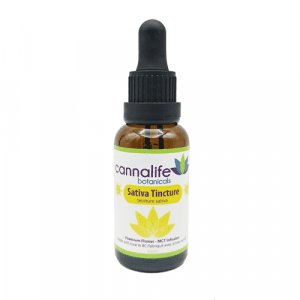 Indica tincture available in: 32ml bottle with dropper. Effects: sedating and relaxing with full body effects. Gramma takes this before bed and says she gets the best sleeps ever. 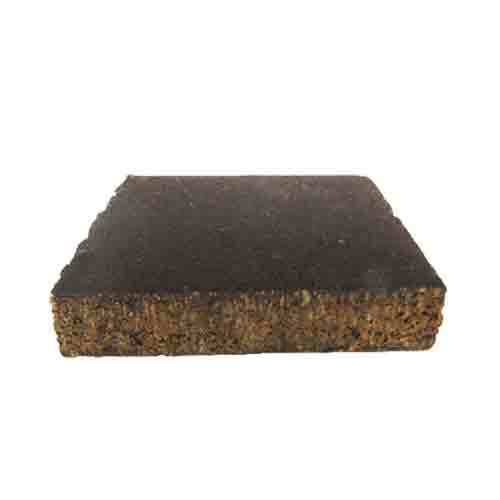 She wishes she would have tried it sooner..
Nicely balanced product. No issues with taste or burning. 1-2 droppers..have a good sleep!